The dance event of the year, where the best meet ! 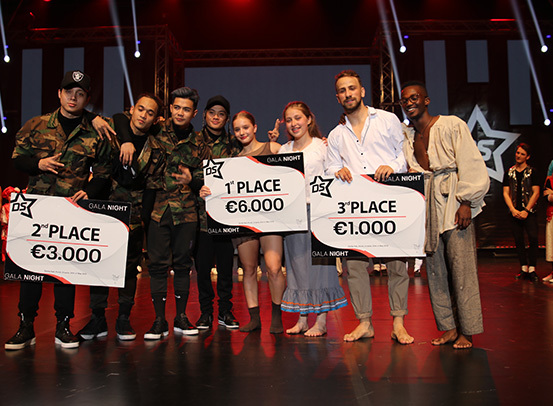 The DanceStar Finals & World Dance Masters is the most prestigious dance event of the year for dancers, teachers, parents and all dance lovers from Europe and all over the World. Over a entire week there are amazing performances, great awards and prizes, workshops, international judges and so much more. 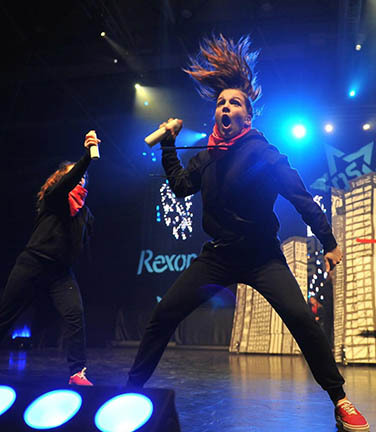 Join the DanceStar World Dance Tour in May and become the World Dance Champion ! The competition will be held during the month of May in a fabulous resort with many hotels and sporting venues, in the town of Porec in the beautiful and friendly country of Croatia. You do not want to miss out on this ! 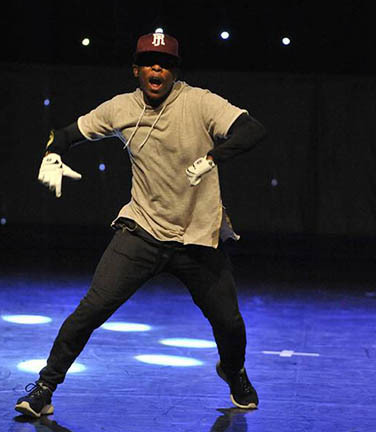 Qualify in South Africa and then tour with the SA Team to Croatia to compete in the World Dance Masters. For more information about the resort, hotels and traveling to Croatia with the team have a look at the Croatia Team Tour page. 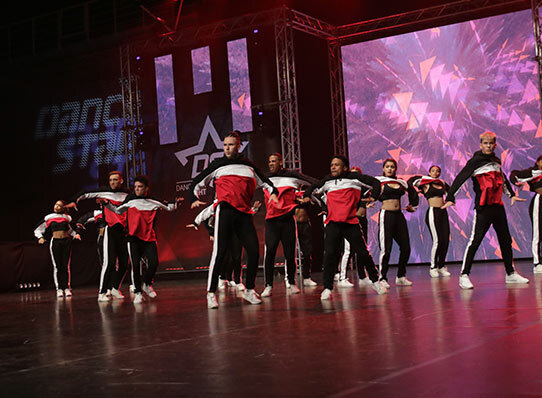 More than 4,000 dancers from over 28 countries all over the world dance, compete, learn, meet new friends and have fun sharing the same passion for dance. To give dancers the very best, the DanceStar has formed the world known international board of judges whose national and international professional experience includes performing, choreographing and directing productions that range from large scale works to intimate works of theatre. All 12 judges are eminent personalities in the world of dance and each of them, specialised for a specific discipline, with their knowledge, authority and impartiality, guarantees a professional and objective assessment of the seen performances. 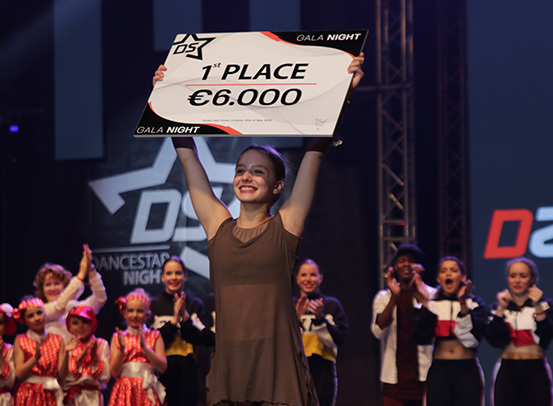 The best dancers and dance items will receive cash prizes at the special DanceStar Night. Unique trophies specially designed for the World Dance Masters are awarded to the top performances in the different categories. Special Awards are also given for best costume, best choreography, greatest talent, and many many more. In order to ensure a memorable week for the participants and guests, the World Dance Masters competition is held in the Intersport Center Hall and the special DanceStar Night in the ultra modern Zatika Hall. Located in the centre of the resort and within five minutes walking distance from all hotels, so no transport is needed at all. Specially equipped dressing rooms for all competitors with wardrobes and mirrors. A large warm up area and extra video walls for live competition information. Complete with lunch area and various stalls selling food and refreshments. Ultra modern high tech hall specially equipped for the DanceStar Night. 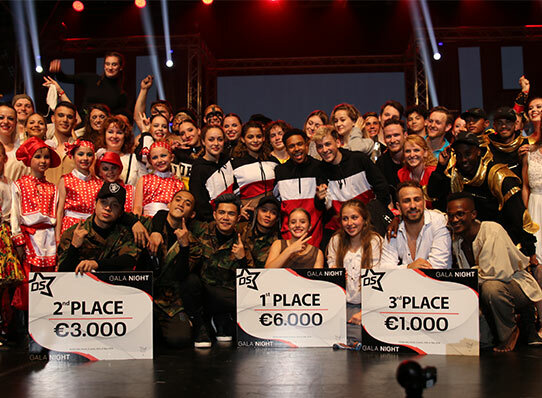 20 of the most spectacular choreographies from the whole World Dance Masters presented in 1 great show broadcasted by the TV and the winner wins a cash prize, a special trophy and the prestige title “Dancestar of the Year”. More than 20 dance intensive international workshops are organised and held by the best world known teachers and choreographers during these five days of the competition. Dance intensive workshops which provide a unique opportunity for young people to have access to some of the finest dance experiences available in the world. Participants have the possibility to engage in creative exchange with professional dancers and choreographers. These dance intensive workshops include a wide variety of styles, choreographic activities and performances led by significant professional dance artists. 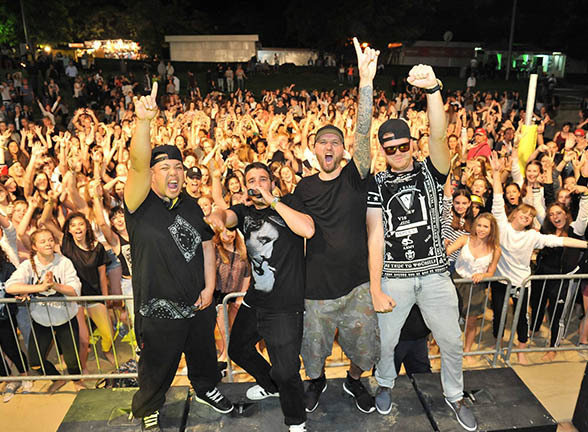 DanceStar organises a Dancers’ Party in the area of the Resort where all dancers can dance, have fun, meet other dancers and exchange dance knowledge in the rhythm of special DJ’s music. In order not to forget the young and outstanding dancers who are too young for Dancers’ Party, the DanceStar organises a Kids’ Party and Karaoke. 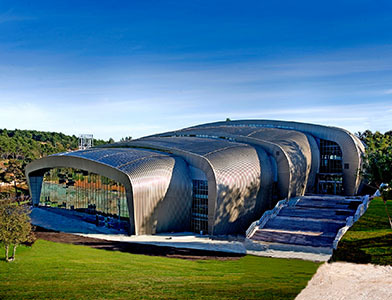 Started in 1998 by Professor Nora Mackh in Austria, the European Dance Union (ESDU) prides itself as being one of the most significant dance organizations in Europe and the World today. 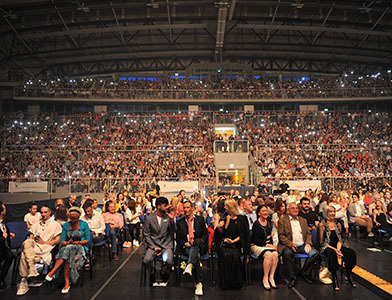 The activities of the ESDU are the organization of annual competition events all over the world and the World Dance Masters finals for amateur as well as professional dancers, the cooperation with international dance institutions, a self developed education system and the active support of young talented dancers. 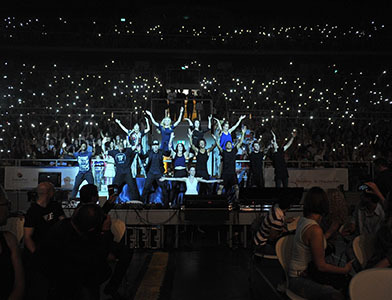 The ESDU offers young dancers the experience of being on stage in front of a multi national audience, competing against the best in Europe and the World, allowing dancers to learn about different cultures and create new friendships, bringing students and teachers together to exchange ideas and concepts, offering opportunities to participate in international seminars and workshops and providing clear and positive feedback on dancers performance abilities.